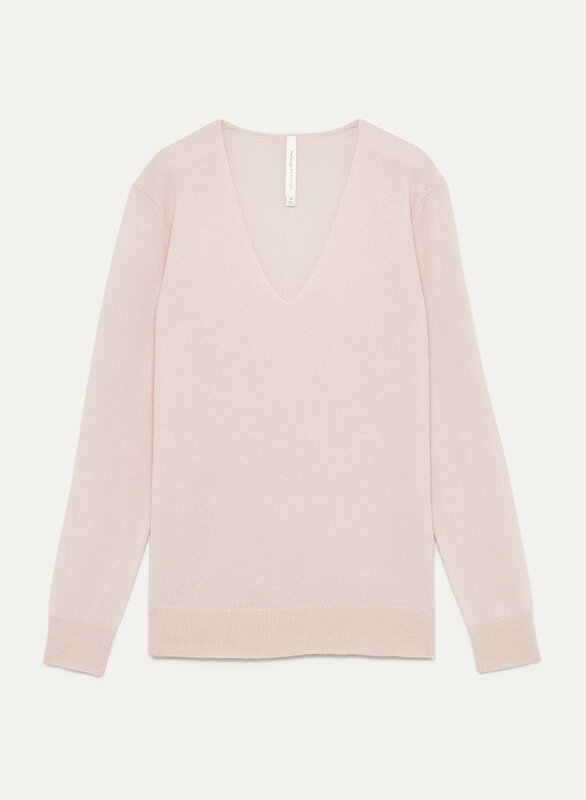 This is a long-sleeve, V-neck sweater made with soft, lightweight machine-washable cashmere. Can't get enough cashmere? Click here.